Welcome to MOFAD’s DinnerLab: a new series of experiential dinners exploring the world of food and drink one subject at a time. Whether you are taking a trip to Ancient Rome, dining on the International Space Station, or exploring indigenous food cultures, DinnerLab will you take you on a one-of-a-kind culinary journey with special guests and exciting menus. MOFAD has long been home to book launches, author talks, and cookbook demos. We believe that the more we taste, the more we appreciate the cultures and histories of our world; the more we read, the more we understand them. Eat•Drink•Read brings this idea forth with even more events celebrating the most talented and dedicated chefs and food writers around. 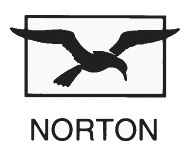 W. W. Norton & Company sponsors Eat•Drink•Read. 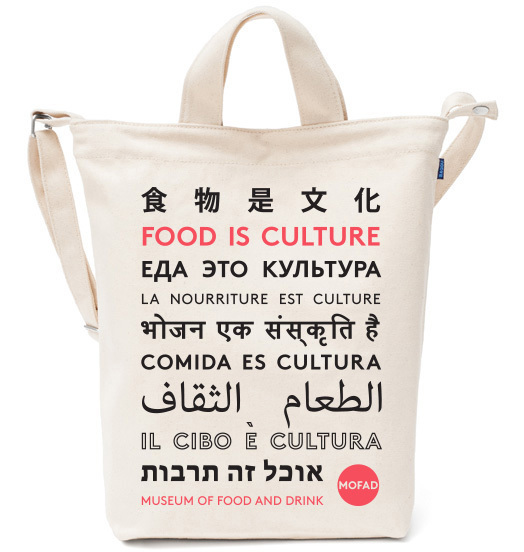 MOFAD's motto, "Food is Culture", exemplifies our commitment to seeking out food and drink from around the world and uncovering its history, production, flavor, science, and meaning. Global Cultures, Global Cuisines will focus on highlighting specific cultures and countries around the world whilst learning about the unique and special factors that shape their respective cuisines. With an education in food and cooking, children can grow up to be informed consumers, adventurous eaters, and inspired creators. 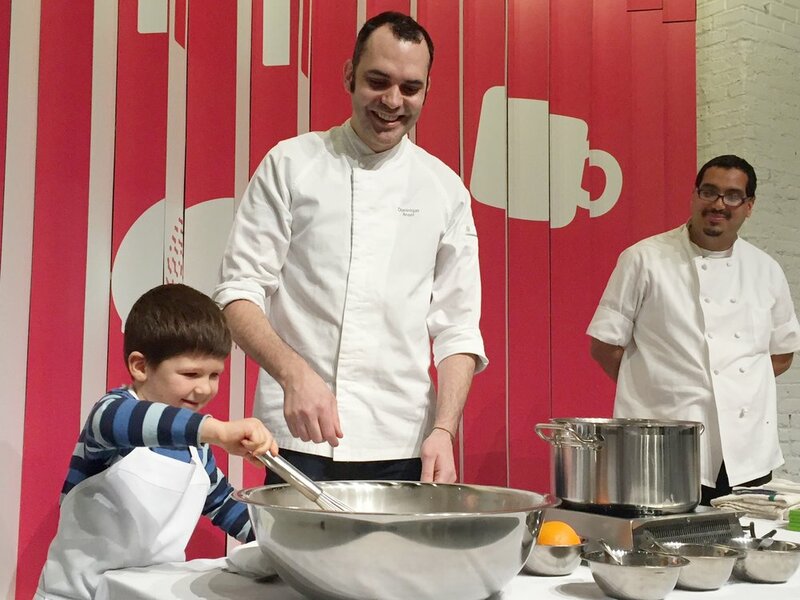 Our Kids in the Kitchen series will allow children ages 6-12 to play and experiment with foods and perhaps even create their own tasty snacks! MOFAD Lab’s Lab seeks to illuminate the happy accidents and marriages of culture, history, and technique that make up the foods and food cultures we love (and those we don’t yet know we love). Each program will feature a MOFAD chef, staff member, culinary intern, or volunteer sharing their unique interests, passions, research, and experiments in the kitchen or on the page. Eat, drink, and mingle at MOFAD Lab! Join fellow food lovers and check out Chow: Making the Chinese American Restaurant at this open house. Snack and chat with MOFAD staffers about the exhibition and what else is in store for the museum. Last year saw our inaugural Spring Spirits series, an incredibly popular offering thanks to the world-class speakers who taught us about the production of mezcal, the history of pisco, the people of vodka, and the flavors of rum. This year, we continue to explore seasonal spirits from around the globe and the ingredients and people that shape some of our favorite beverages. Our connection to nature is never greater than when we eat, though this can often get lost in the mire of synthetic foods, busy lives, and urban living. 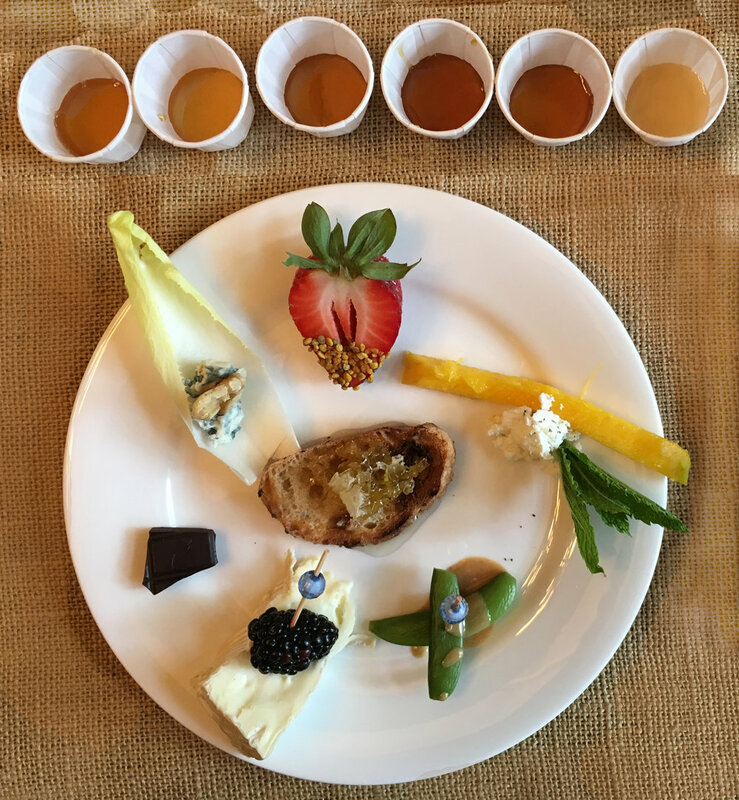 Wild Foods aims to bring us back to nature as much as possible through seasonal tastings, hands-on experiences, and substantive education. If you are interested in sponsoring an existing or future program series, please Contact Us.